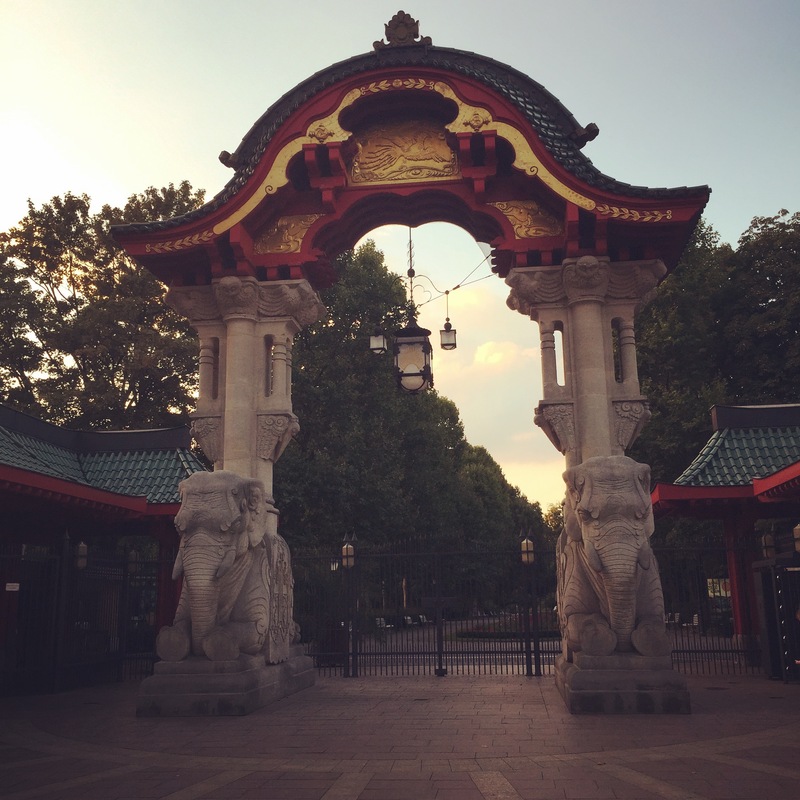 Berlin is one of my favourite places in Europe, so thats why it’s todays TBT focus. 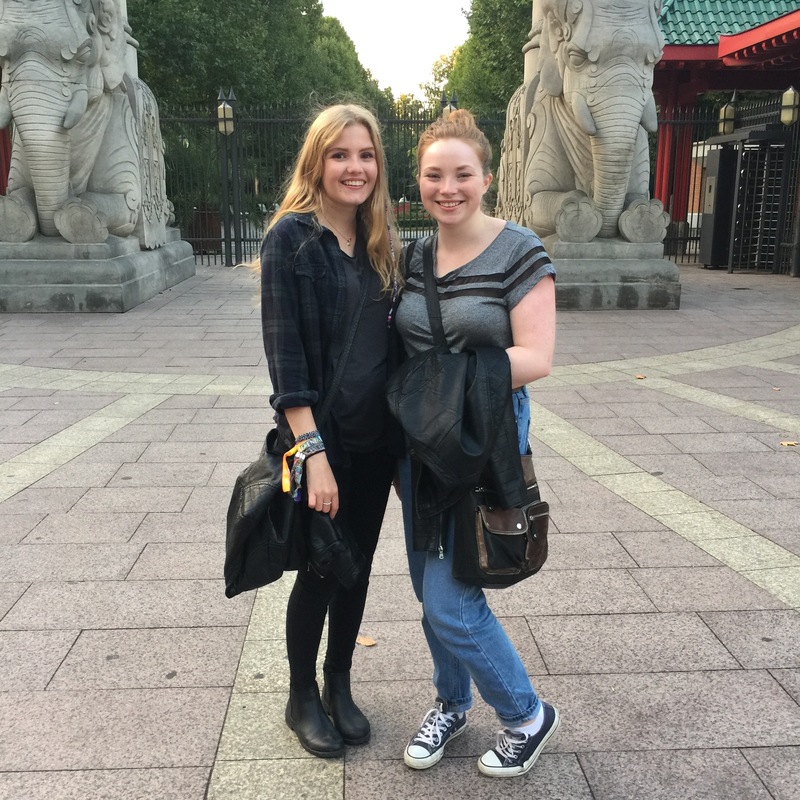 I’ve been to Germany’s capital twice, once when I was younger with school and a second time more recently with my Cousin Alice and my Auntie’s Rachel and Ali and I absolutely love it. 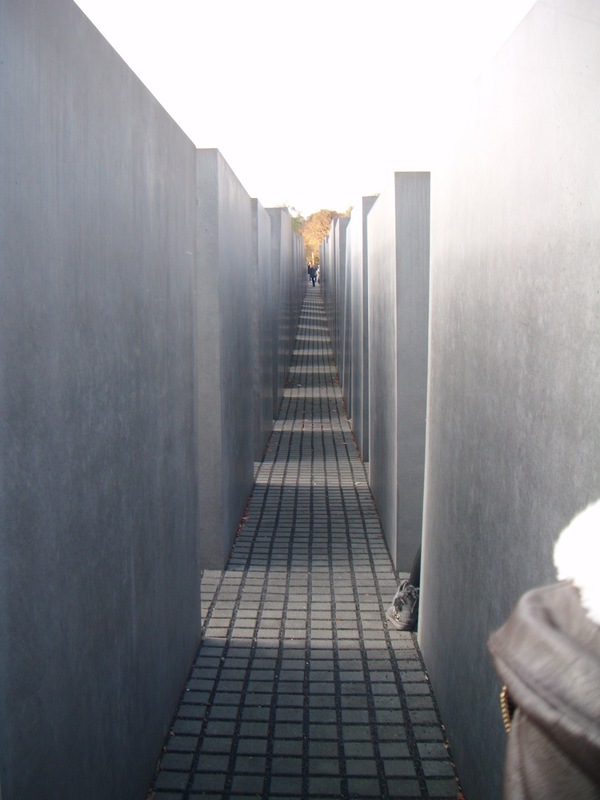 Berlin, much like London is a place you could visit over and over again and never get bored of because there is so much to do! It doesn’t matter what time of year you go there is always somewhere to go whether it be indoors or out, obviously in winter you get the advantage of being able to visit the authentic German Christmas Markets (I need to go at this time purely to eat my own bodyweight in Crepes and Pretzels). Berlin is a very grungy city, with lost of wall art, graffiti and obviously the remaining chunks of the infamous Berlin Wall. I always get the sense that you can tell a lot has happened there, even the differing and often harsh architecture gives it away. It is a place of culture and an amazing trip if you’re interested in history, as not only are there museums you can visit, but there is evidence of history in unmark and monuments even as you walk down the street. 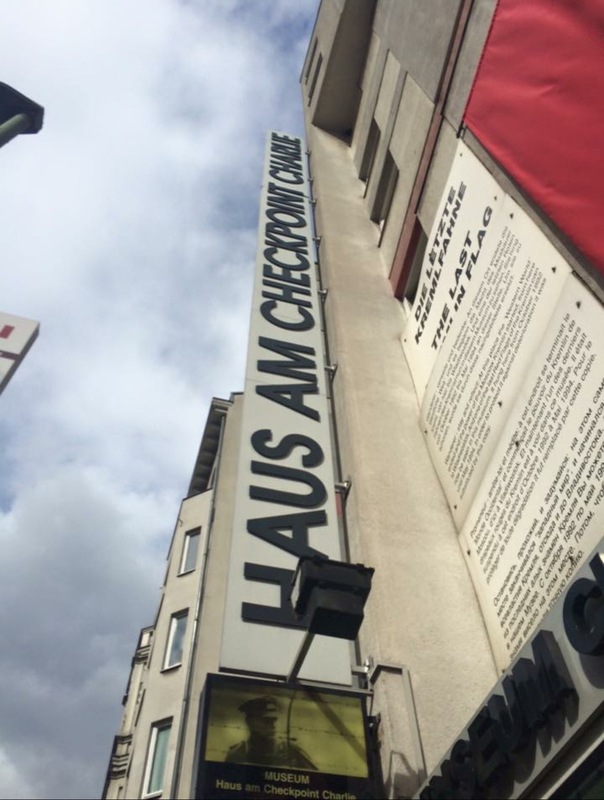 One of the top places you should in my opinion is the Checkpoint Charlie Museum at the old border of multiple zones of Berlin, this gives you a great insight into post WW2 Berlin and if you are interested in the Cold War will be fascinating. Another great place in the Berlin Zoo if the weather is nice, I went here on the school visit but not when I came the second time around. There are some famous landmarks that you can easily spot whilst you wander around the city such as the Brandenburg Gate and also the Reichstag Building, home to parliament. It’s quite easy to get guided tours or open top bus tours round the city and the metro transport links are incredible (so would be great for an interrailing trip) but we just wandered by foot as you can stop off for food or a bit of shopping that way. 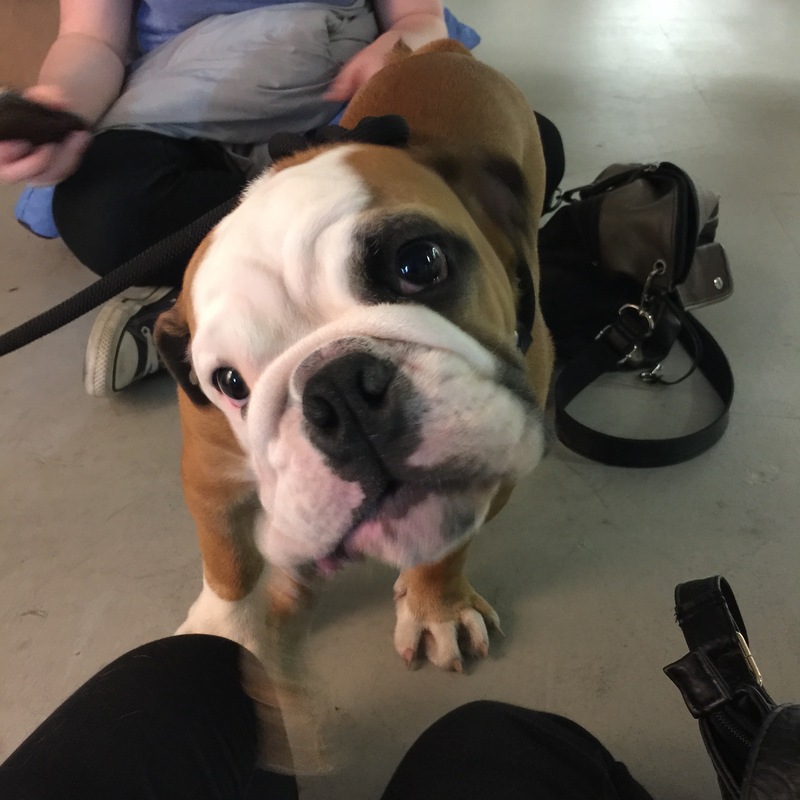 Talking of Shopping, if you can stop off at Bikini Berlin, which is little shopping and food complex with independent stores inside…stores which allow their staff to bring their dog to work. This was a personal highlight of the trip where I managed to befriend a puppy for a little while. 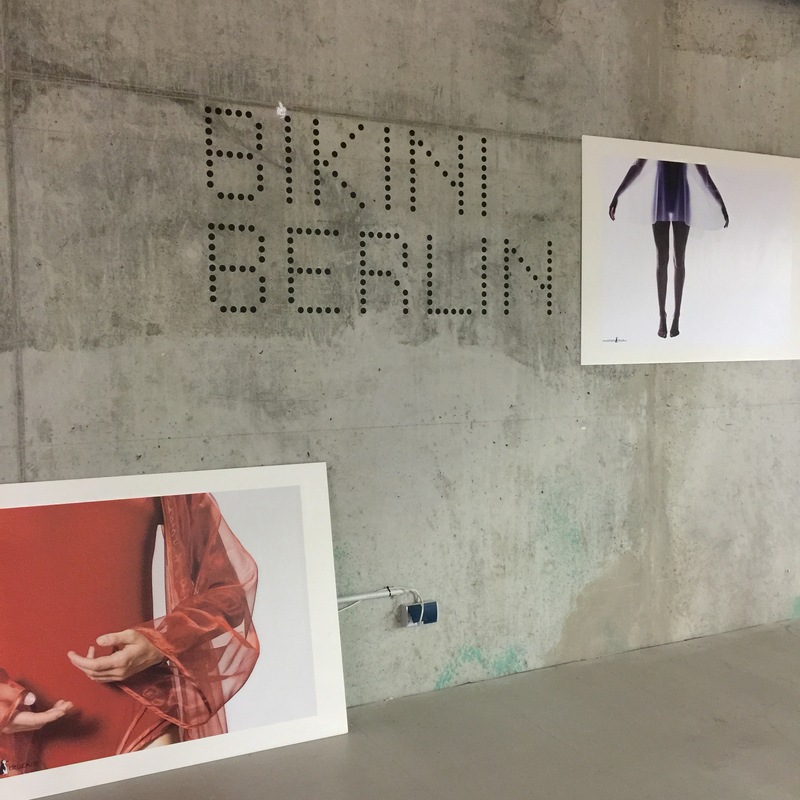 Bikini Berlin is great if you’re arty. Cutest Puppy I’ve ever met. If you’re into sport I would recommend trying to get tickets to go watch Hertha Berlin play football if they are at home when you visit. We saw them play when I went with school as the atmosphere was amazing, I’ve never been in a stadium like it- If you’re a football fan this is a must! Foodwise, don’t be put off by the worry that all you can eat in Germany is Sausages. 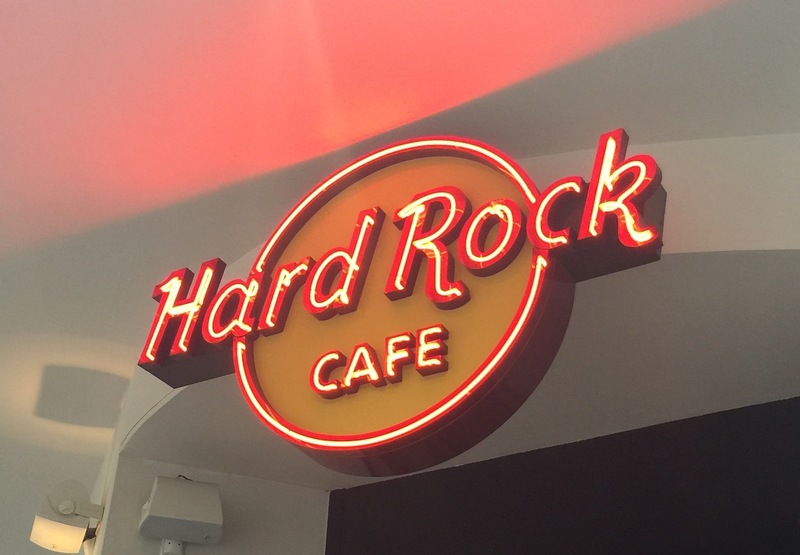 Obviously if you want authentic German food you can get it but there are also loads of chain and individual restaurants to choose from, my favourites were Vapiano and the Hard Rock Cafe. tHopefully one day I’ll be able to go back to Berlin soon, my aim is to try to go at Christmas time. If you have any recommendations of things to do or places to stay then leave a comment down below. If you haven’t seen them already you can check out the previous posts in my TBT series here, here and here. It’s such a cool place isn’t it!